The nucleus of our team comprises of resources which create a field of innovation around us. 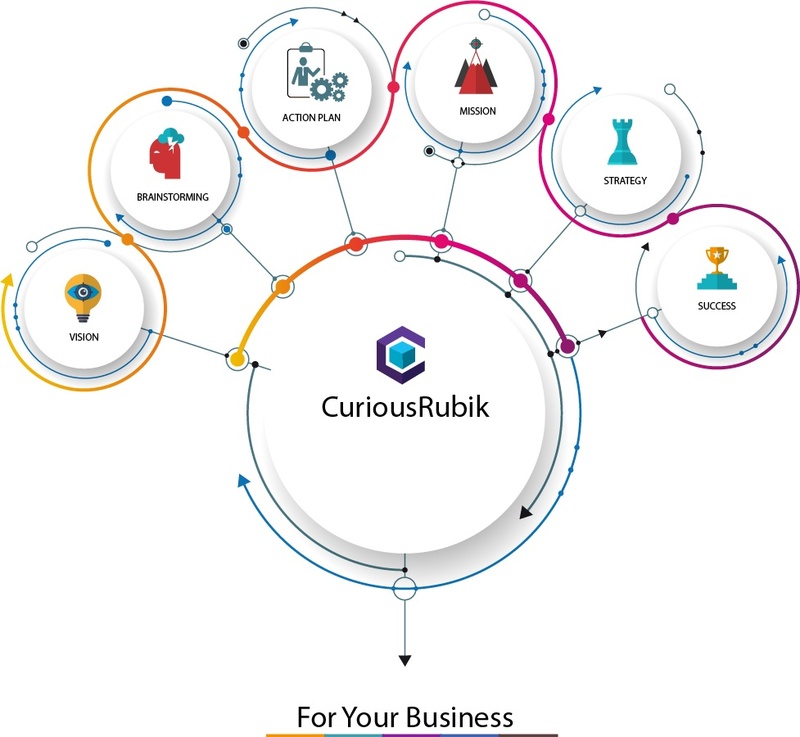 The serendipity called ‘CuriousRubik’ happened while providing solutions to problems and hence stepping into more and more complex quadrants of business solutions. We see that every problem is unique and hence needs a unique solution. To make this happen ‘We innovate!’. At CurioiusRubik, we believe curiosity is a major driving force behind how we design, think and develop that the world needs. Our processes, investments and attention to details in our brand are supported by an intense global search for idiosyncratic opportunities. The names resembles imaginative, brilliant and enthusiastic talents focused on creativity, quality and respect for foreseeing the future.